Black exterior and red interiors frames will round out your professional wardrobe, and will impress your colleagues. Lenses with extra coats. Easy to clean. Lenses with blue anti-reflective coat which helps your eyes to work with computer. 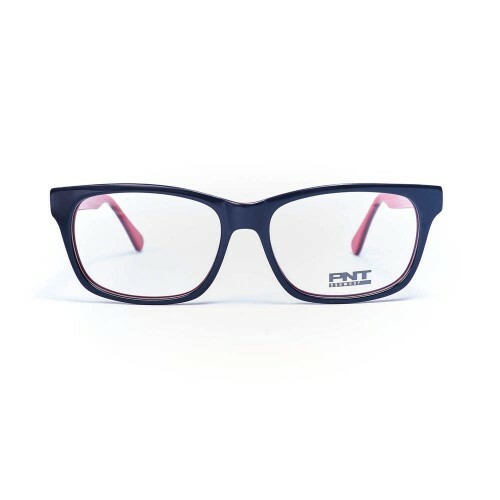 This full plastic frame features a glossy black exterior and red interiors which makes the polished and professional look that is suitable for women all ages and preferences. There are made from plastic material that is strong, yet flexible. Perfectly moulded nose pad makes them fit the bridge of your nose comfortably. You need help? Contact with us!